If you dig sugary sweet fizzy soda, this is one for you. 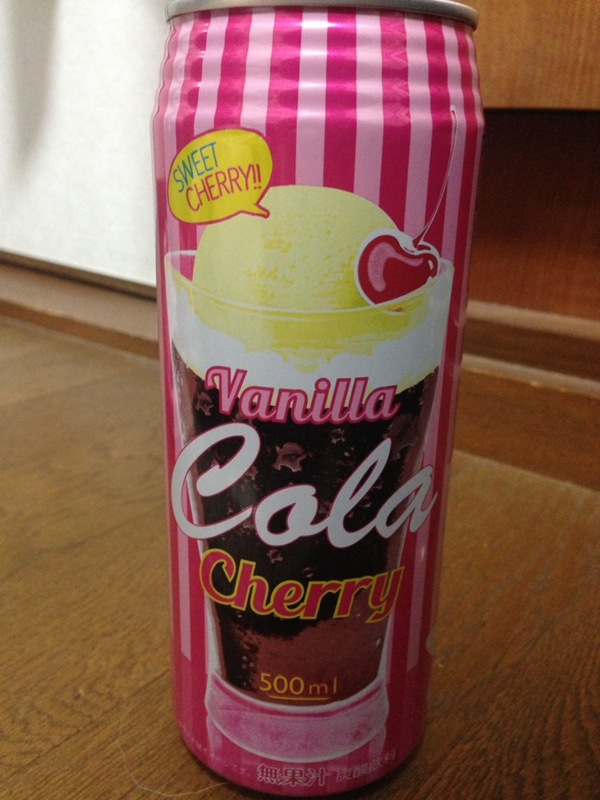 Vanilla and cola I like, but the cherry flavour in this tends to overshadow these. But overall, it’s a sweet sweet combination – gauranteed to give you a sugar kick and fast.